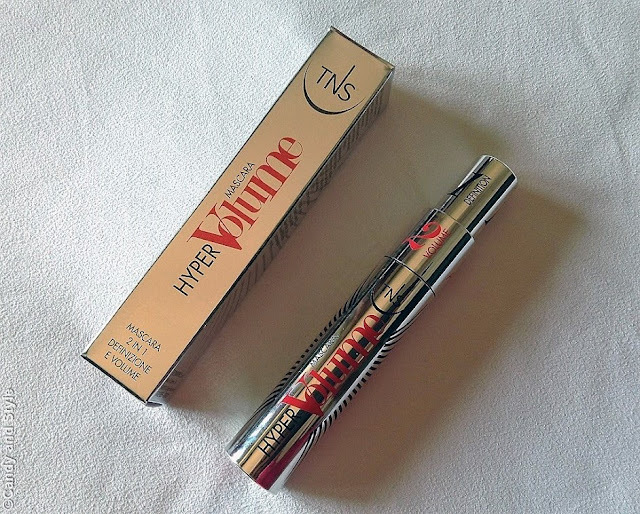 HyperVolume is the latest product by TNS Cosmetics, something truly new from the famous Italian brand since this time they took care of eyes with an amazing and innovative mascara. The formula is ultra-performing: it gives an amazing lenght and volume to the lashes just from the first application. The lashes, in fact, appear well defined, voluminous and thick thanks to the special formula enriched with Black Diamond powder, that makes the eyes deeper and more intense for a mesmerizing and enchanting look. 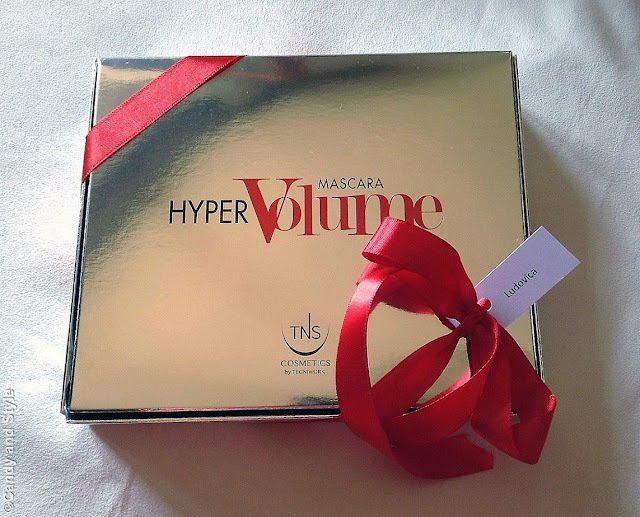 HyperVolume mascara is ideal for all types of lashes, even the ones not particularly curved and long could be well sculpted in only 2 steps: the first step is just to define and lenghten the lashes for a natural and chic look; while the second one is to give an extraordinary volume for an impressive and bold effect. The formula is Paraben free, D5 free, TEA free, Mineral oil free, Nano-ingredients free; ophthalmologically tested, too. Well done TNS, you achieved another great success! 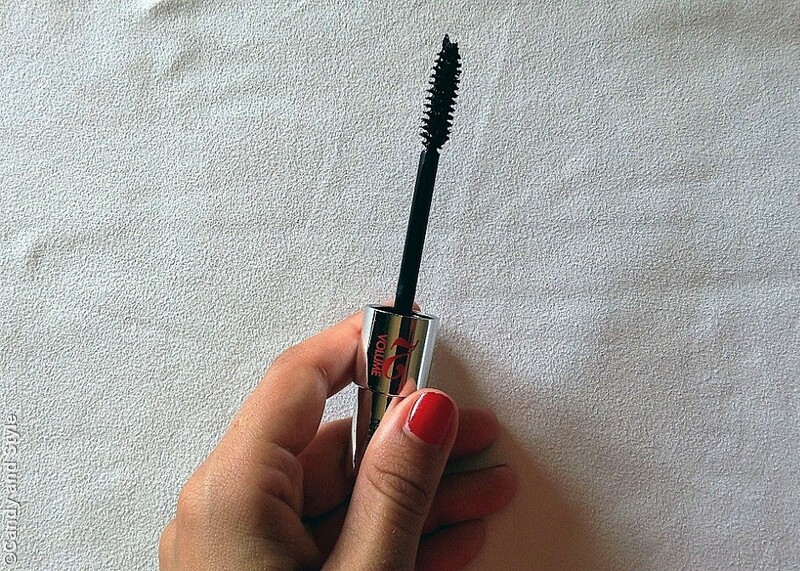 Tell me, would you like to try the newest HyperVolume mascara? Which is your favorite mascara of the moment? Could you recommend another good one? ITALIAN READERS: I prodotti TNS Cosmetics sono disponibili esclusivamente nei saloni e nei centri estetici distributori del marchio, in tutta Italia. Per trovare quello più vicino potete visitare la pagina facebook e consultare lo store locator. Looks natural but very defined like Gosh on my eyes. The catchy eyes mascara. I like it! Su di te Lilly il risultato è pazzesco..Quindi mi puacerebbe provarlo. This mascara sounds very good since it's long lasting, doesn't smudge and removes easily with micellar water. Qualities I always look for in a mascara. 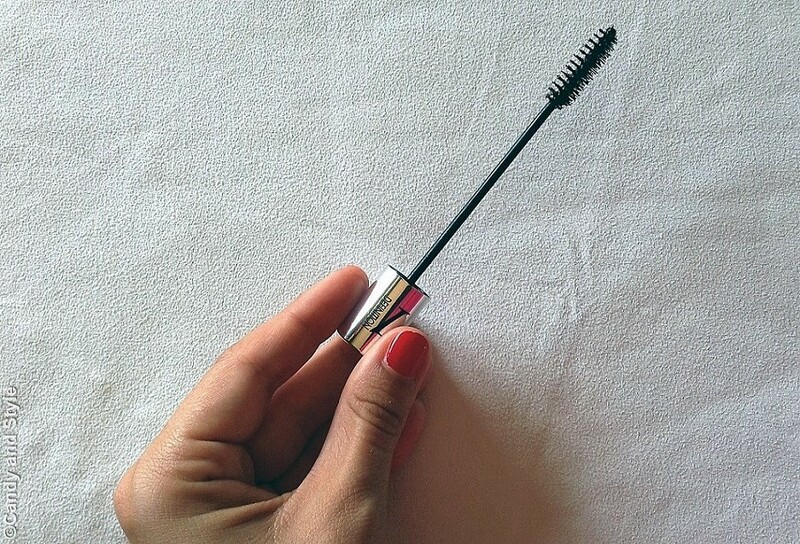 I'm currently using Marc Jacobs Velvet Noir Major Volume Mascara. It's pretty good but it does smudge a little. Your mermaid hair is beautiful Lilli! this hypervolume mascara from TNS cosmetics sounds great. I searching again and again for a good mascara. my lashes are bit so big. Some products ae helpfull for me, other not. What i like is the small brush. Small brushes are better to handle for me. Mi sembra ottimo questo prodotto! Fist of all, you are already blessed with beautiful lashes, Lilli so I think most mascaras would look amazing on you. This mascara sounds so lovely, I just wish it's available here. It has a luxury presentation and is leaving long eyelashes! Beautiful as usual Lilli! Kisses. Anche io l'ho provato, e l'ho apprezzato molto! TNS product for mascara look so cool. Enjoy it.